Even in today's digital world, map literacy is still an important skill for children to have, as this article demonstrates (This Article) map reading is an essential tool for a child to develop their spatial reasoning skills. 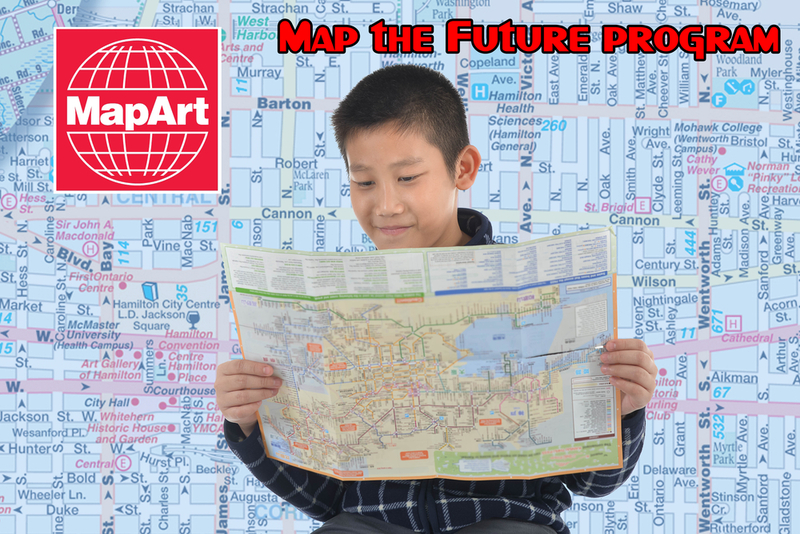 At MapArt, we strongly believe in this and dedicated to help, that's why we're offering the "Map the Future" program, where we will donate folding maps to classrooms across Canada who are teaching map reading to today's youth. To learn more about the details of this program and how your class can get involved, please fill out this form.